Did you answered Red and White? 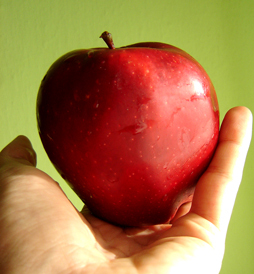 Did you say a good juicy apple? then New York City is the place to be March 25-30. 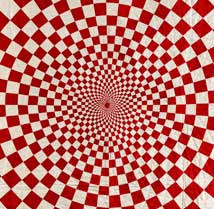 The American Folk Art Museum is transforming Park Avenue Armory’s Drill Hall with red and white quilts from one collection. YES, ONE COLLECTION. Joanna S. Rose’s collection features 650 red and white American quilts. Largest exhibit of quilts ever to be held in the city. My friend, Dale from The City Quilter has created an interactive map of all the don’t miss events. How about a guide to the Garment district? Bam! Here it is. The following is a letter from Dale. 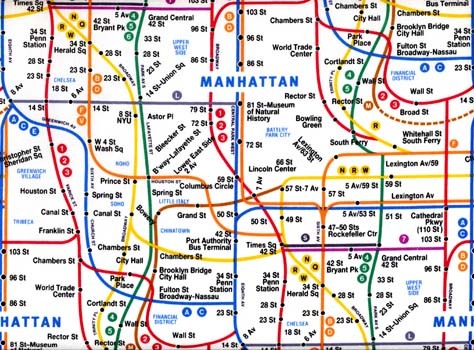 Given the unusual abundance of current quilt-related shows in Manhattan, and the extraordinary additional events in late March, we thought some people might find it helpful to have a simplified transportation map to guide their use of mass transit if they visit NYC. The map can be printed out; but note that the five venues include clickable web page links for additional detailed information about each location, including opening hours. The map is still quite functional as a B&W printout. You will also find Paula Nadelstern’s helpful guide to the Garment District as a live link as well. The city quilter even has it’s own subway fabric. How cool! It is truly an exciting time to be a quilter. Then there is Tinsel Trading. 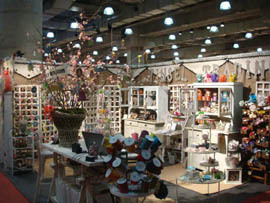 (this picture is their booth at the Creative Connection) Thousands, millions of items from floor to ceiling at their actual store. What about Purl Patchwork? 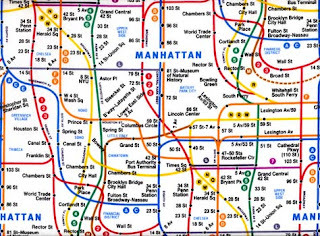 I am hyperventilating thinking of all the fabric greatness that is in New York City. meet at the top of the empire state building at midnight. Anyway, I thought it was a cool quote on white! What an event! I sure wish that I could attend. I hope someone in blogland does go and takes LOTS of pictures.